Acne and blackheads can seem like they never go away at a certain point. 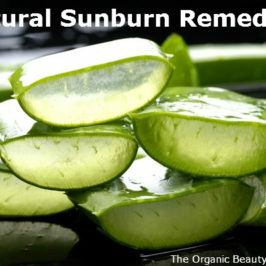 If you aren’t sure of what natural remedy you can try out for your problematic skin, don’t feel discouraged. I’m going to introduce you to bentonite clay, as well as a face mask recipe you can use for clearer skin. Even if your skin isn’t causing you problems, this mask is good to do every once in a while to keep your pores clean. If you’re like most people, then you’re going to be exposed to an array of toxins every day. Toxins can come from many different things. Common examples of toxins we encounter are paint, house cleaners, tap water, make-up, processed foods, and even the air you breathe. Over time, the exposure to these toxins can cause skin to act up, typically signaling an overactive immune system. This is where bentonite clay can come in to help. It has a detoxifying effect on the body. In fact, the clay has been used for several centuries for it’s wide range of health benefits. 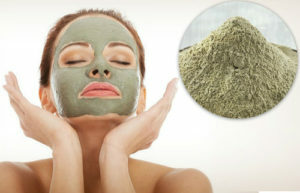 Bentonite clay is a grayish, greenish substance that comes from naturally occurring volcanic ash that has been aged. Most of the clay is located and mined in Fort Benton, Wyoming. Can you tell that’s how it got the name “bentonite clay”? You might have heard of Montmorillonite clay and indian or aztec clay, which is actually the same thing. Indian healing clay is well known for it’s detoxifying effects on the body, being an ancient protector and healer of diseases. No matter how old you are, there are ways you can benefit from using this clay. Not only does it improve health, but it’s extremely cost-effective. The most common way to detoxify your body with bentonite clay is by mixing it with water and drinking it. 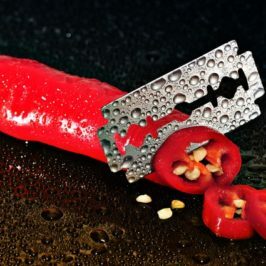 When inside of your body it will then help bring the toxins out of the body, while at the same time providing nutrients. It’s a good source of calcium, magnesium, sodium, copper, potassium, silica, and iron. 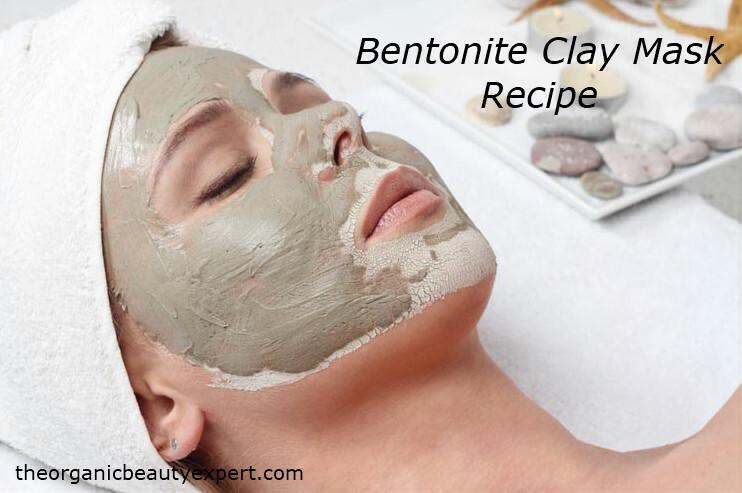 Because bentonite clay produces a negative electrical charge, this attracts the toxins in your body (which are typically positively charged) to bind to the clay. Just like it can be used to cleanse the inside of your body, you can do the same for the outside. 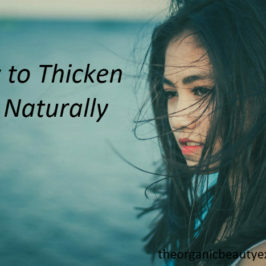 You skin is the largest organ on your body, as well as the most vulnerable to toxin exposure. With that being said, it would be extremely beneficial to incorporate the use of this healing clay externally. With your clay and liquid in a container, mix it together, and apply it to your face. Allow the mask to dry and keep it on for up to an hour. When you are ready to wash the mask off, the easiest way to do that is with a cloth and warm water. Keep in mind that you need to keep a 1:1 ratio between the clay and liquid. If you like to keep things simple, those two ingredients are all you need. If you are interested in a more intricate mask recipe, keep on reading for some ideas. Face masks are a lot of fun to experiment with. Switch things up by adding some (or all) of these ingredients to your recipe. See what works best for your skin and come up with your very own recipe through trial and error. 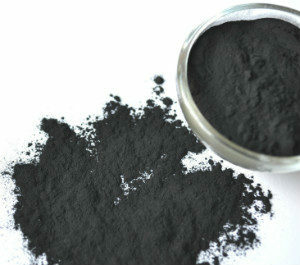 If you plan on using activated charcoal in your face mask (this is the one I recommend), use anywhere from 1/2 teaspoon to 1 teaspoon along with a little extra liquid. If you decide to use honey in your face mask, make sure you opt for raw, unfiltered honey. 1/2 teaspoon – 1 teaspoon is the recommended amount according to the base mask formula. 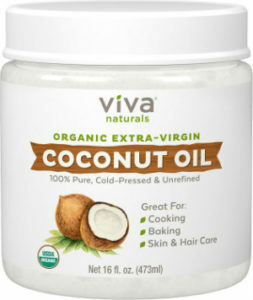 When using coconut oil on your skin, it’s recommended to use unrefined coconut oil. 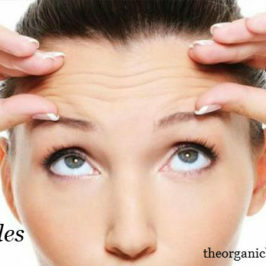 While refined coconut oil has the same benefits, it’s also known to clog pores which is what we don’t want. 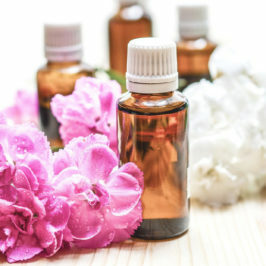 Top off your face mask by using one of these essential oils. They’ll take it to a whole new level. Whether you’re sticking to the basic recipe, or you’re going for your own, the benefits are undeniable. Challenge yourself to use the bentonite clay mask at least once a week and watch how much your skin will improve.